It’s time to get competitive! It’s time to get competitive! 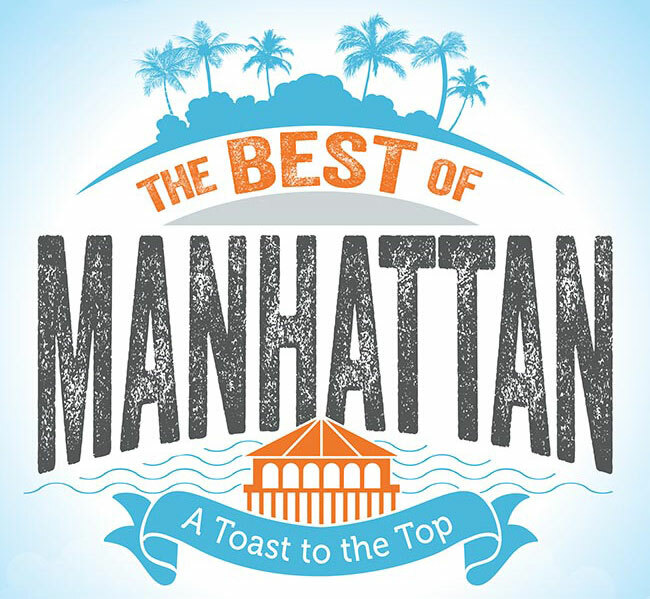 We are approaching the final hours of the Best of Manhattan voting and could really use your help to put Walk With Sally on top. Click below to vote today! You are the reason we were nominated, and we couldn’t do this without you. Thanks for taking a moment out of your day to vote for Walk With Sally! This entry was posted in WWS News. Bookmark the permalink.